It’s interesting to see which companies within the smartphone industry are able to handle OTA updates better than others. It would seem logical to think that companies making billions in revenue each year would be on top, but that hasn’t been the case over the last few years. Instead, it’s the smaller companies that have been rolling out updates faster than the bigger ones. The whole process is more complex than one would imagine as there are multiple layers to the whole thing. 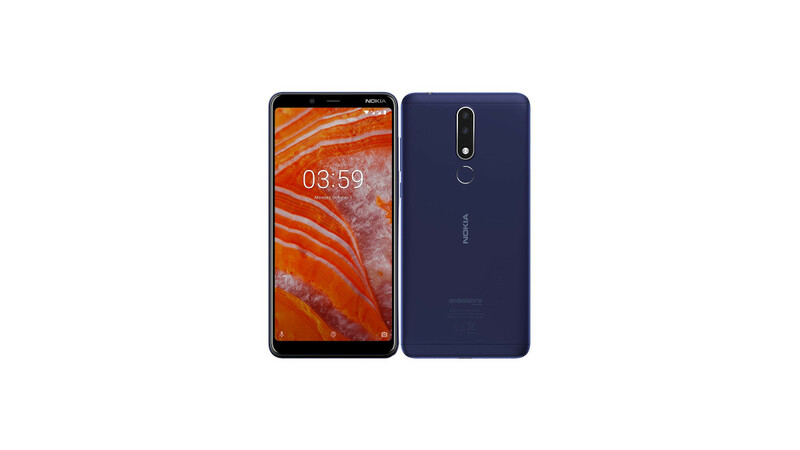 HMD Global has been doing a great job at getting their devices updated to Android Pie and the latest to receive the update is the Nokia 3.1. We saw the Nokia 3.1 launched in India around the middle of July last year. It is available in other countries as well though, but the Indian launch was big for the company. The device comes equipped with a 5.2-inch 18:9 display, the MediaTek MT6750 SoC, 2GB of RAM, and close to a 3,000mAh capacity battery. This variant was being sold for around $160 at launch and is quite competitive in the price range for a number of reasons. Anyone who is a fan of software will tell you they were worried about how many updates this device would get. However, HMD Global has done well with this device while others would have ignored it by now because of the small profit margins. Instead, the company has been on the ball with the Nokia 3.1 getting an update to Android 8.1 Oreo in September of last year. Again, most thought that HMD Global would stop there due to its price, but the updates have continued and Juho Sarvikas (the company’s Chief Product Officer) has just announced it is the latest Nokia device to receive the Android Pie update. Head over to the Settings > About phone > System updates to see if the update is ready on your device.